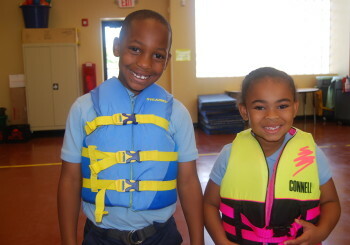 Donate today for a child to receive safety awareness training that could save their life! 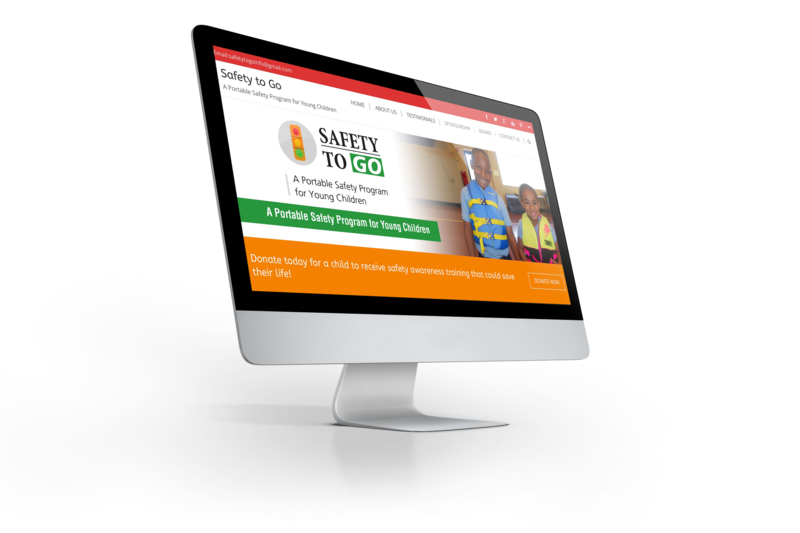 Safety to Go is a safety awareness and training program. It involves a portable Safety Community. 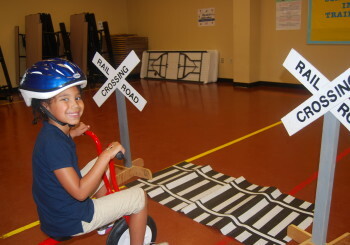 It includes working traffic light, portable minature buildings, traffic signs, crosswalks, tricycles and helmets for use by all participants ages 4-6. 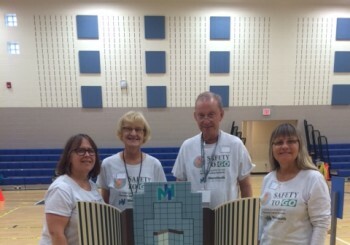 Safety to Go will bring hands on safety awareness and training to elementary (grades 1-6) and primary age (grades Preschool – kindergarten) children in Ohio, with a primary emphasis on Cuyahoga and Lorain counties. What is Safety to Go? Safety to Go is a safety awareness and training program. It involves a portable Safety Community. 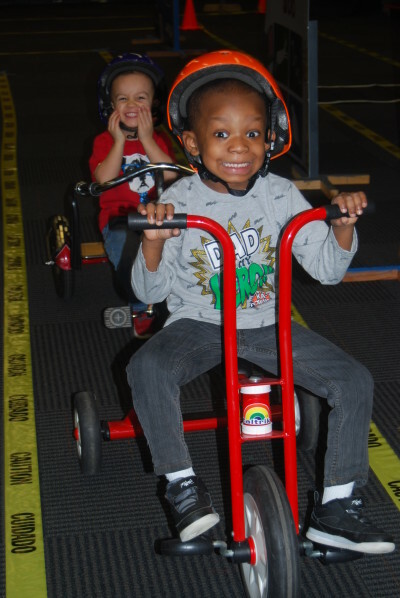 It includes a working traffic light, portable minature buildings, traffic signs, crosswalks, tricycles, and helmets for use by all participants ages 4-6. Preschool, kindergarten and special needs children throughout Cuyahoga County and surrounding communities, with a special emphasis on high poverty areas. The portable safety community can be setup in your gym or multipurpose room. Schools/Organizations that serve children will provide two classrooms for lessons and a gym or large space for the safety community. Each student will receive two hours of training, including classroom activities, riding through the safety community and hands on practice with safety equipment. 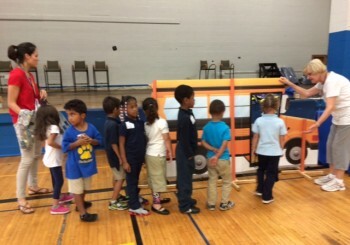 The Safety to Go Program takes an entire school day including setup and tear down time. We can train 50-60 children in one school day using a station rotation system. There will be staff members on site to train and supervise the students with the assistance of their classroom teacher.